Release number 052 sees the much anticipated return of Phil:osophy. 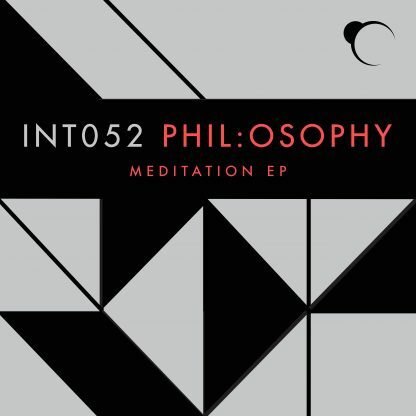 The combined efforts of Philth and Phil Tangent result in their most exciting work to date, aptly titled the Meditation EP. 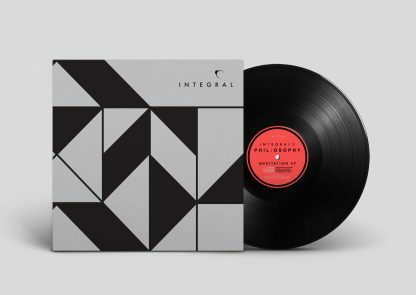 Four killer gems, all completely unique, span cinematic journeys, swing grooves, textured layers, slick beats and a special homage to the original intelligent era.